We create once in a lifetime personalized events that are steeped in hometown tradition, local customs, and experiences unique to the Queen City. 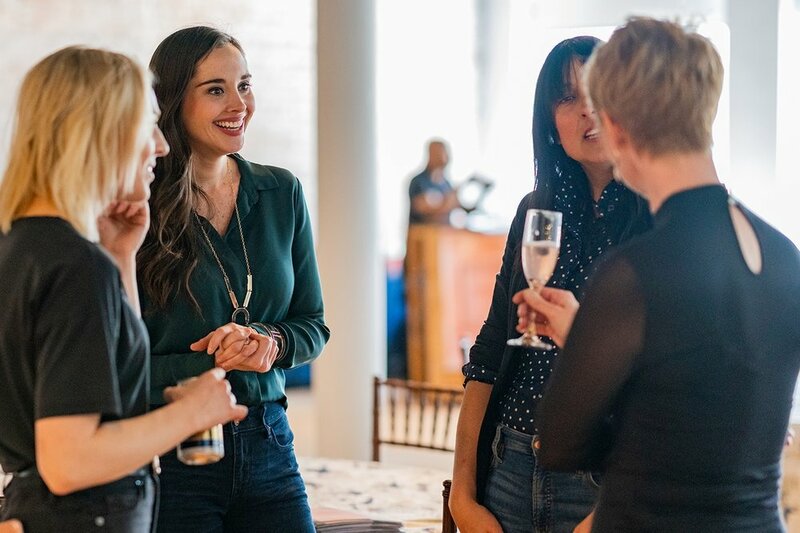 Think of us like a cross between your personal Cincinnati experts and event planning team, equipped with an impressive knack for logistics - offering custom recommendations, connections and experiences to make your event unforgettable. Get to know our hometown. Trust us, to know it is to love it. We'll prove it. After we get the basics, the real fun begins: we'll schedule a free consultation to discuss details. We’ll talk about the types of experiences you enjoy most and provide a few options and suggestions to get us started.